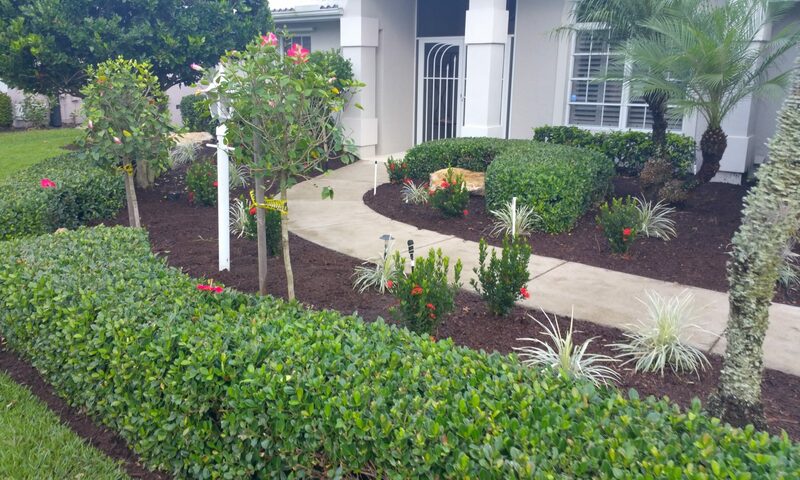 We are a family owned business offering lawn care and landscaping services including shrub trimming and landscaping and other services to more than 100 residential and commercial customers in the Venice and Nokomis area. 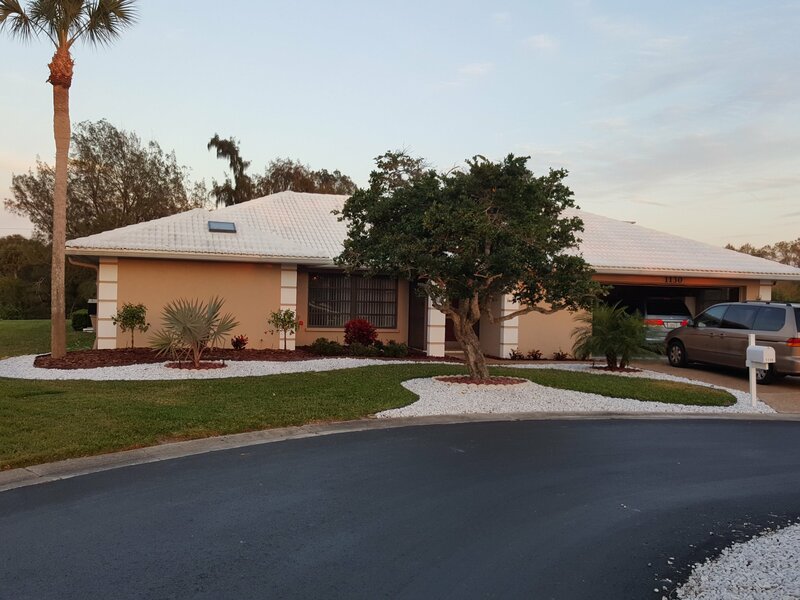 Great Lawn Care & Landscaping company in Venice FL. Great lawn care in Venice !! Aunt Bee’s Services was established in 2004. 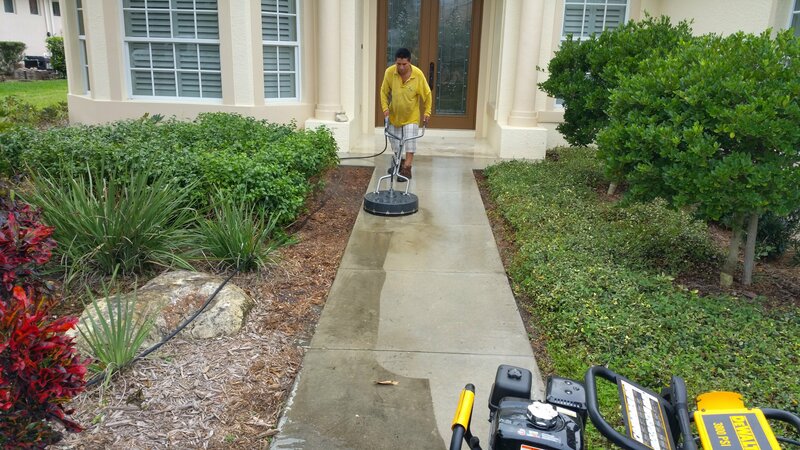 It is a family owned business offering lawn care and landscaping services and landscaping to more than 100 residential and commercial customers in the Venice area.